Parking in the Zilker Park is city regulated, fees apply on weekends. Bring your own food for the grill or snacking. 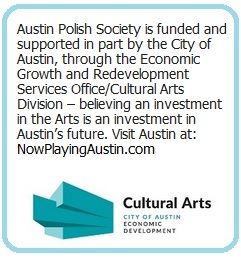 Austin Polish Society will provide water, lemonade, bread, plasticware and plates. 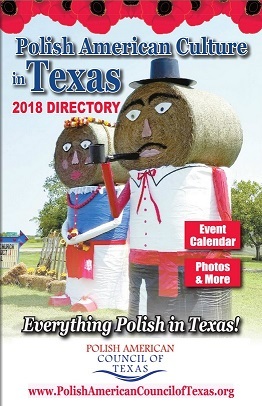 We will also have a Polish sausage for sale. Feel free to bring your favorite sport equipment and/or musical instruments.